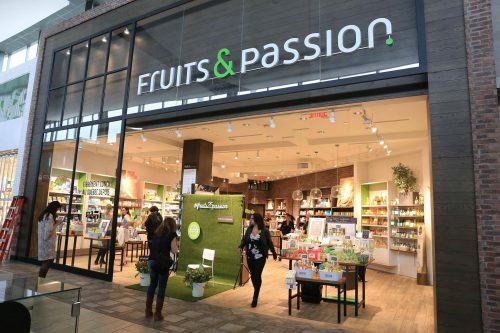 Fruits & Passion Canada has a great combo offer going on right now where when you buy select products (which include some of their gift sets) you can get your second qualifying product of equal or lesser value for FREE. This offer will only be around for a limited time, and it will only apply on products that have been marked with the “buy one, get one free” red lettering. If you’re looking for a great gift for a friend’s birthday, one so good that maybe even you’d consider keeping it for yourself, then this offer from Fruits & Passion might be just for you. 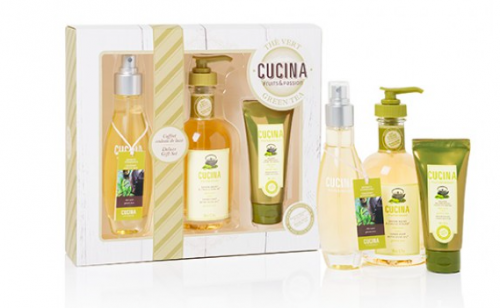 You could pick up one of these Cucina Deluxe Gift sets ($35) for your friend, and then keep one for yourself for FREE (since they are both being sold for $35). Also, since the deluxe gift sets meet the minimum requirement for FREE shipping – that is, $35 or more – you would only have to pay your $35, plus whatever your province’s applicable taxes are. Click here to begin shopping at Fruits & Passion Canada.